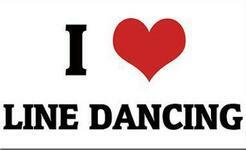 "I love our Style & Rhythm line dance class! It is a fun and exciting way to exercise and meet new people. The instructor and classmates are warm, caring and ecstatic about line dancing. It's a great atmosphere!" 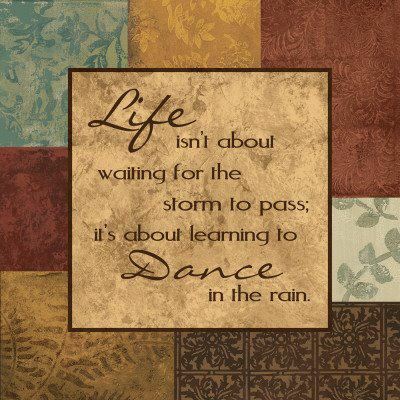 "Dancing has always been a passion of mine. Line dancing with Style & Rhythm has simply enhanced that passion and has kept the drive going. 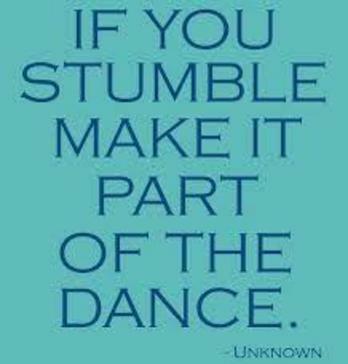 Line dancing with Style & Rhythm family has been so motivational for me. I learn, I laugh, I cry in pain and I keep coming back for more. 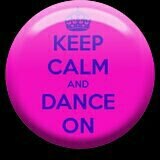 Love my instructor (Saundra "styleandrhythm" Richardson)"
WE LOVE TO LINE DANCE!!! "I have had nothing but a great time since I met the Style & Rhythm dancers. 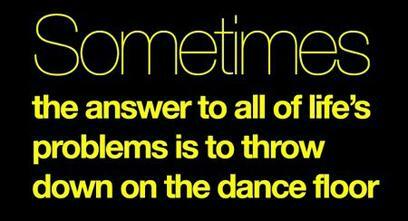 I enjoy dancing and the people I dance with are awesome. My instructor is the best of the best." "The Thursday night group is wonderful and there is no intimidation. You all have welcomed me into the fold and my heart was truly overjoyed with the email, phone calls and visits by the ladies during a rough time. I was welcomed despite my rhythmic challenges." "I want to say Saundra Richardson is an excellent Instructor. Last year (2011) ROC City's Line Dance Express' Extravaganza Saundra taught line dancing workshops. My daughter invited a friend who has many challenges. 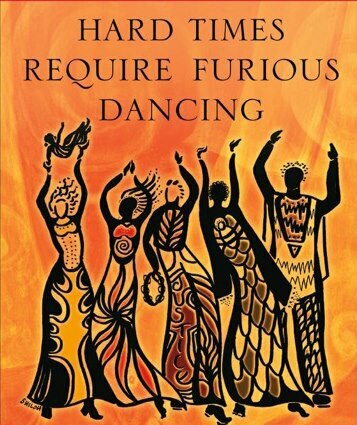 When Saundra saw that she was having difficulty she came over to her, guided her and she eventually was able to do the dance. I thank God for bringing people like Saundra into the lives of many." "Since I started dancing with Style and Rhythm, I have become a more confident dancer. Thanks to Saundra, I went from being a spectator to a line dance addict who had to attend every line dance social event. I look forward to my Monday and Wednesday classes, enjoying the participation, the mental challenge of memorizing the steps, the numerous health benefits received from physical exercise, and the companionship of other line dancers." "I often come to the conclusion that I don't want to be a member of any club, organization, or group. I don't want to commit and I don't want to deal with the drama that often comes with these entities, I just want to dance. AND THEN...I get to spend time with Saundra Richardson and Styleandrhythm. I find that when I am speaking of them I always refer to them as my Styleandrhythm Family. I realize that I really do look at them as family, yes they have all of the issues and drama and required commitments that I did not want to be apart of, BUT what is family without all of those things? I say to Saundra, you are an awesome instructor (MOM), you always make sure that we are prepared and I respect that. To my Styleandrhythm family, you too are awesome, we not only dance together, we look out for each other and when things need to get done WE do it. Sometimes you just need to say what you feel. That's it and That's all."